Bridal Portraits are meant to showcase pieces of art – of you! You feel like a queen, you look like an angel and you need locations that set you off like a glittering diamond. 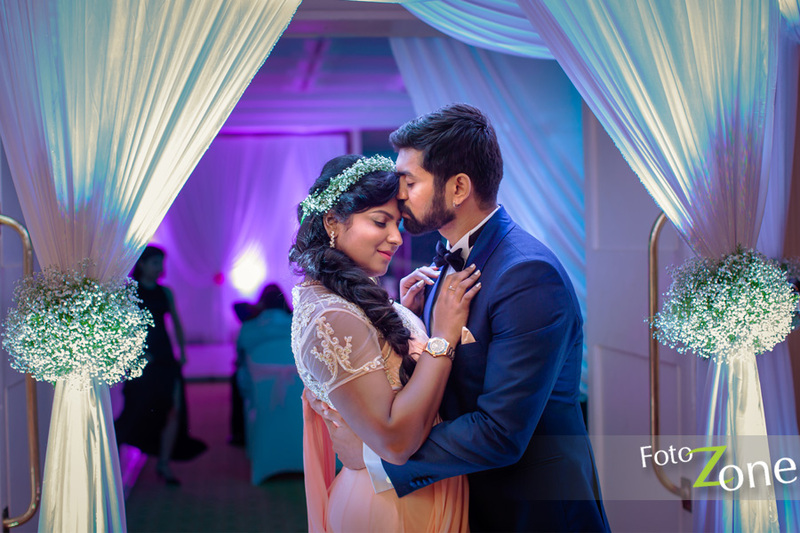 No matter the style that defines you – dramatic, drama queen, off-beat, classic, pop, vintage and so on, FotoZone, the Wedding Photographers have clearly set high standards when it comes to bridal candid portraits. Enjoy some of our most tested tips and we hope the community of photographers are benefited off this. At FotoZone, we always insist on getting to understand our clients better. It becomes all the more important for Bridal Portraits. We really have to understand if the bride is shy or pretty much open for experimentation. If she is shy, then we suggest that she brings a friend along, who would help her to get away from her shell. As we try to understand the nature of our bride, we quickly share the location options for the shoot and discuss the outline of the shoot and the possible elements that would be required for the shoot, which includes jewellery, wedding ring, a great dress – which we leave it to the bride for she knows the best and of course other unique elements that make this wedding special. This meeting session, pretty much breaks the ice and one will be surprised at the amount of clarity that sets in. As photographers, this will also help us to extract our creative juices even better – the more we talk, the more we tend to squeeze our creativity. 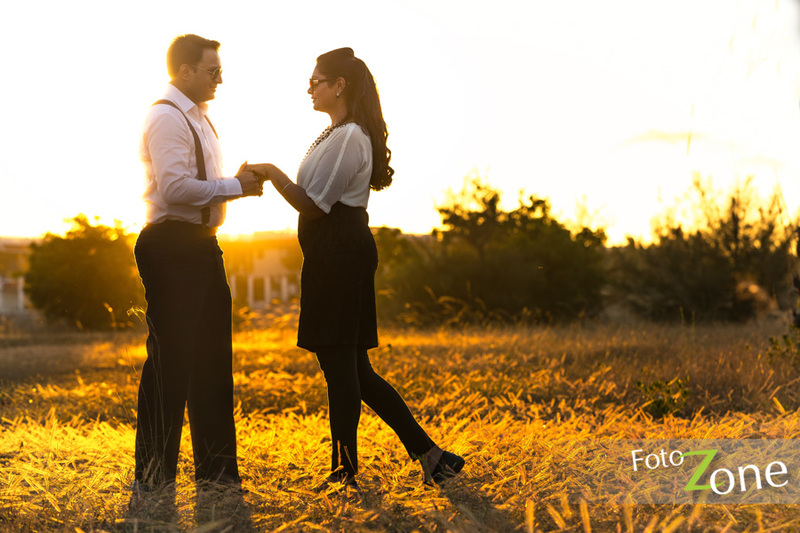 If it is an outdoor session, schedule your portrait sessions around the “golden hour” at sunset. Any photographer should be able to take good images regardless of the lighting, but if you schedule the photo session when the light is best, you will end up with better pictures. A happy bride in front of a gorgeous backdrop makes for show stopping photos. Tall rooms with loads of light, beautiful venues, lush gardens or even a grand staircase will look stunning in pictures. Don’t over-complicate — bridal portraits are meant to highlight the bride, not a multitude of settings. Pick a setting for the portraits that best represents the bride and her personality and then stick to it. Moving from location to location can be stressful as the bride has to keep her dress clean and not mess around with her makeup and that’s a lot to ask! It’s one of the happiest days of the bride’s life, and a photographer can expect myriad expressions on her face. Even having a serious or serene expression can result in incredibly timeless photos for your wedding day. Try and include the bridegroom in the frame – if not entirely, at least of his hand wanting to hold the bride or likewise. Bringing the bridegroom into the frame can add a lot of happiness on the brides face and this could give you some incredible shots. While the brides of these days like to keep the post production to the minimal, it is always a good idea to do a basic post production job. Also giving few options of the same image in terms of the popular Bohemian style to Sepia tones could bring a lot of happiness on the bride’s face. 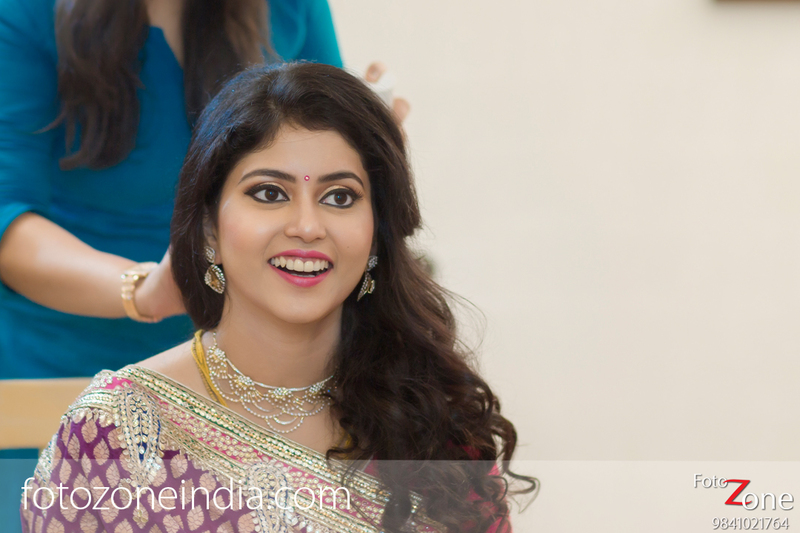 Enjoy the Bridal Portrait shoot and if you are a bride, looking for photographs of lifetime, just reach out to us.